When you think of tech startups, you think of sprawling campuses in Silicon Valley fed by venture capitalists from across the bay. San Francisco is synonymous with fresh faced programmers with a penchant for disruptive technology. But rising costs has made San Fran a less than desirable place to get going unless you’ve recently seen an injection of a few million dollars. Having high-profile neighbors does not make a city the best place to launch your technology career. In fact, the competitive nature of the area makes it a more difficult place to be. Instead, check out these five places that aren’t Silicon Valley that foster creative culture and add fuel to the startup fire. You might be surprised at the most consistent places to launch your career. Colorado is consistently ranked as one of the best places to launch a tech startup. In fact, Denver and Boulder can be found at the top of almost every list. Colorado features affordable real estate and a relaxed lifestyle. Education is a high priority in this state and creatives make up around 29.3 percent of the area’s population. The area is also home to tech giants like Oracle, SAP and HP as well as a large number of government research groups. Boulder itself is known for its productivity and the city has an impressive tech startup density sitting at six times the national average per capita. Fly a few hours south to Austin in the heart of Texas and you discover another surprising city that is full of hot startups. Austin sits at the top of several lists. From its food scene to its creative capital, the city offers plenty of resources to entrepreneurs at lower prices than its coastal compatriots. The stable cost of living combined with no state income taxes makes Austin a great place to get started. 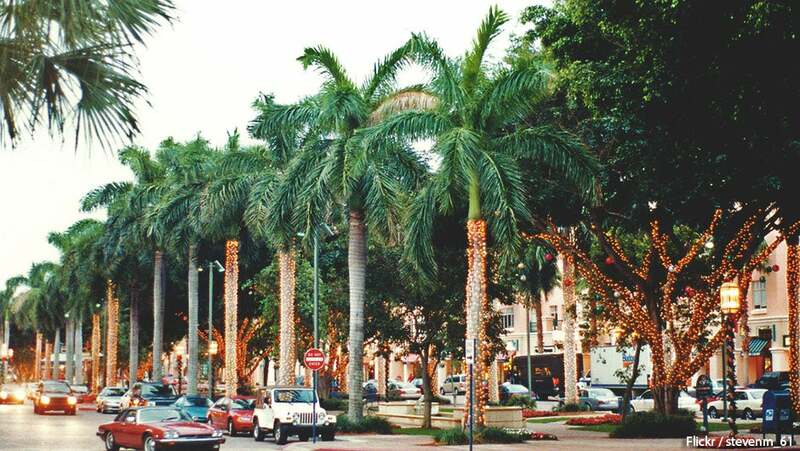 Boca Raton – located near other Florida startup hub, Miami – is known mostly for its white beaches and the white hair of the swarms of retirees that flock to the area. But this all quietly began to change when IBM opened its doors in the city in 1970. Lately, IBM vets have started opening their own tech firms. The number of creative professionals currently sits at around 14.2% of the population. Seattle is the home of tech behemoths like Microsoft and Amazon. This is great news for new startups because these giants attract world-class talent to the city. With Microsoft’s increasing layoffs and Amazon’s high staff turnover, there is plenty of talent to go around. The tech startup scene extends far beyond the borders of the United States. There are countries around the world exploding with highly innovative technology companies. Some well known companies like TransferWise, a disruptive service endorsed by Richard Branson, have surprising origins. If you’re looking for a change of scenery, you might considered the European Union. The Netherlands was recently ranked as the most entrepreneurial country in Europe and is home to many of the global tech campuses. If the high prices of Amsterdam are a bit much, you can check out countries like Lithuania and Estonia. These countries have high levels of creativity and incredibly low costs of living. The number of creatives enjoying new found freedom have made these places attractive for getting your startup off the ground. If you travel a little further afield to Tel Aviv, you will find yourself in a thriving beach technology culture. The country spends more money on research and development than many other countries in the world. Whether you want to stay close to home or go far away, remember that San Francisco may be at the center of everything but the tech world is a big one and it is worth exploring.